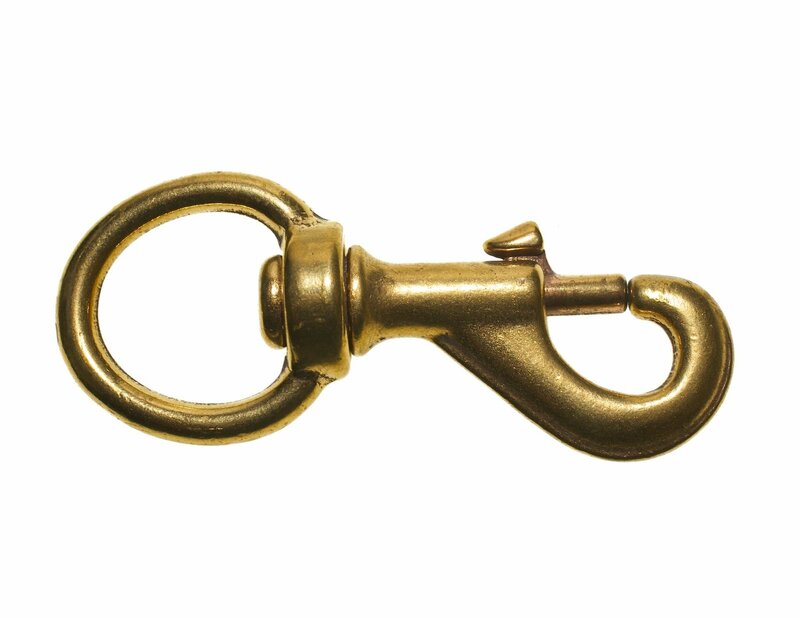 Heavy duty trigger hook in solid brass. 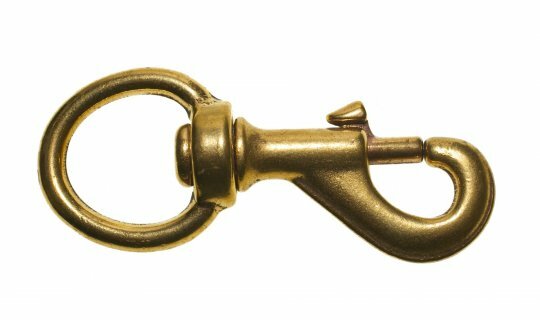 The trigger hook has an overall length of 89mm with 25mm diameter swivel eye. Untested.